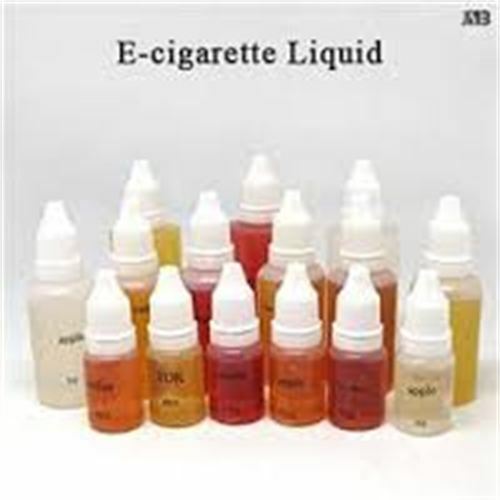 E-Cigarette flavour concentrates comes in both concentrate and ready to use forms. Flavours can be natural or man-made and comes in different strengths. The Sourcery’s E-Cigarette Flavours are produced locally in Christchurch. 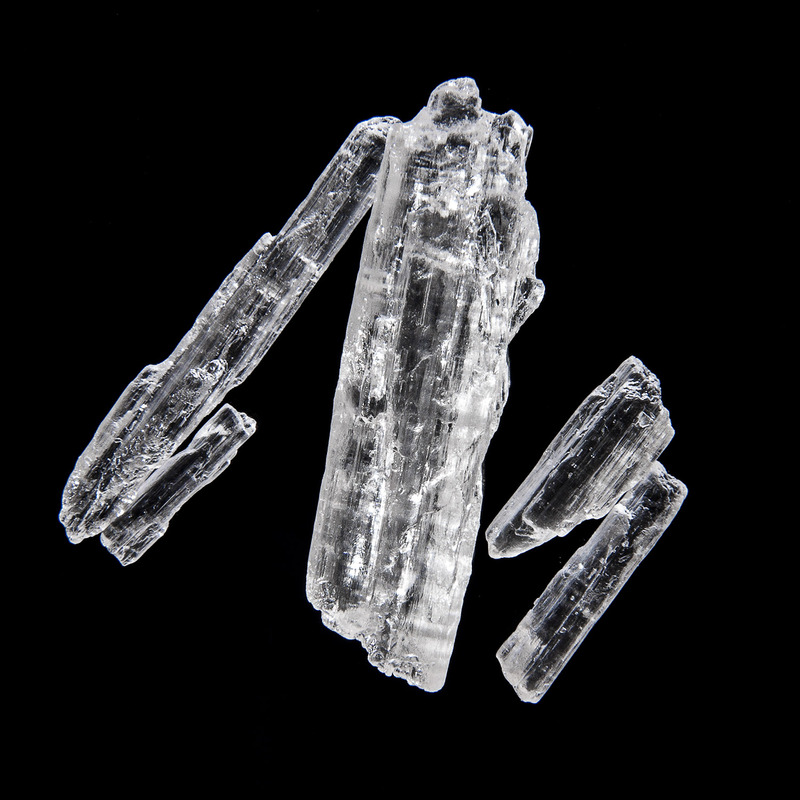 We have Menthol Crystals suitable for homemade mouthwash. Natural Raspberry Flavour helps you to make your own e-juice in your preferred carrier blend. We sell a wide range of products to promote a healthy body. Best qualities are available in our online store. 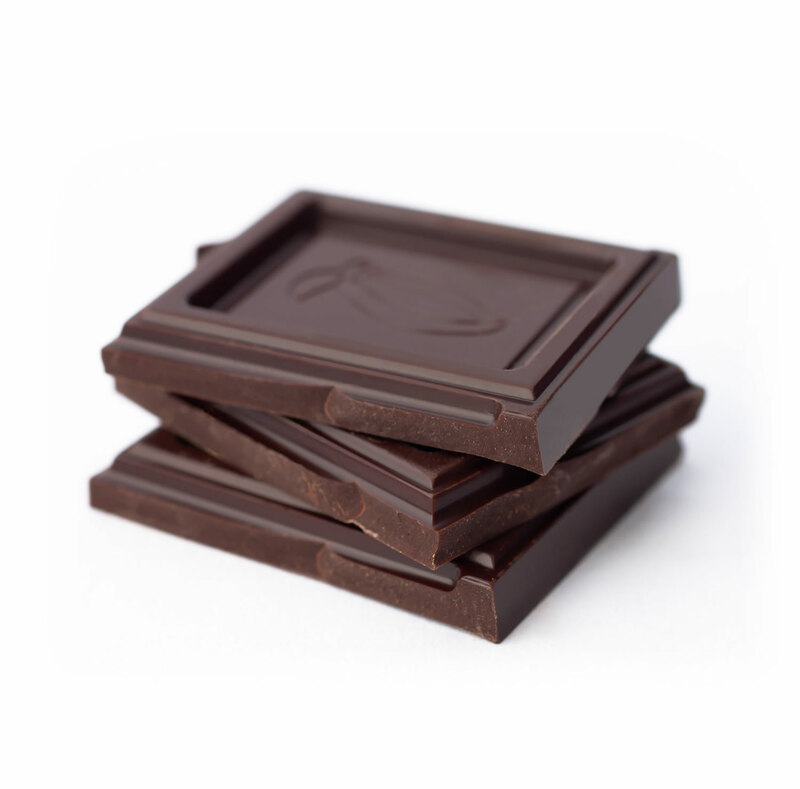 The Sourcery is your one-stop shop for raw materials and ingredients. You can reap more benefits by shopping in our online store. Choose high quality products in the sourcery.co.nz. 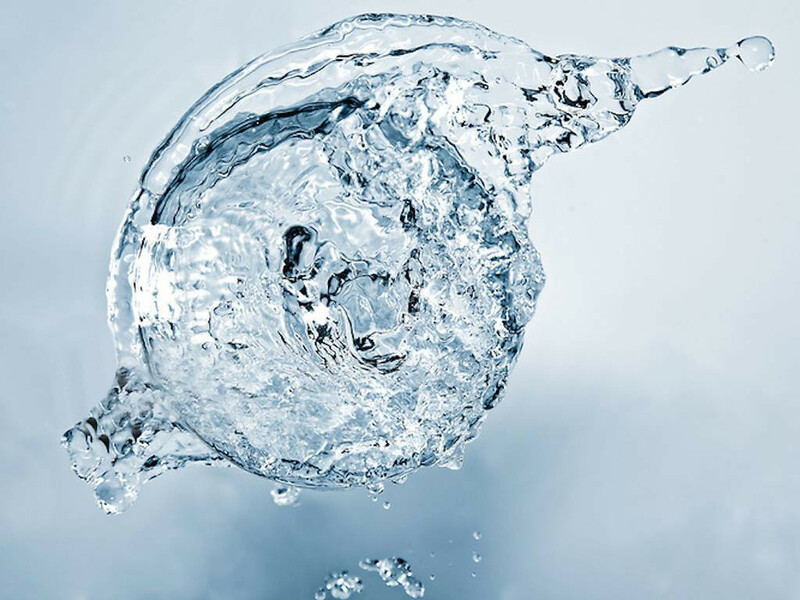 Take a look at our huge range of products, shop today and enjoy!